What's Happening At City Farmhouse! The City Farmhouse store, located in a former stove works factory, is the flagship of the brand. 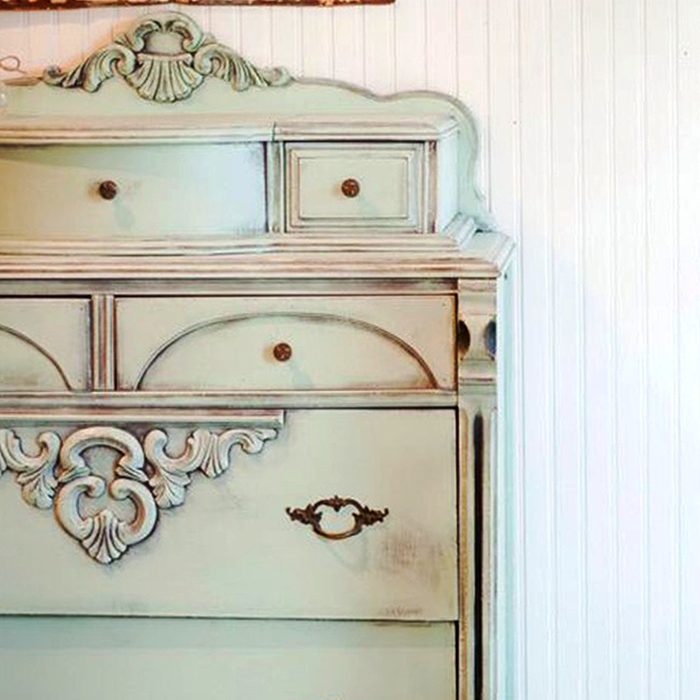 Authentic vintage farmhouse furnishings and accessories are intermingled with elements of contemporary living. 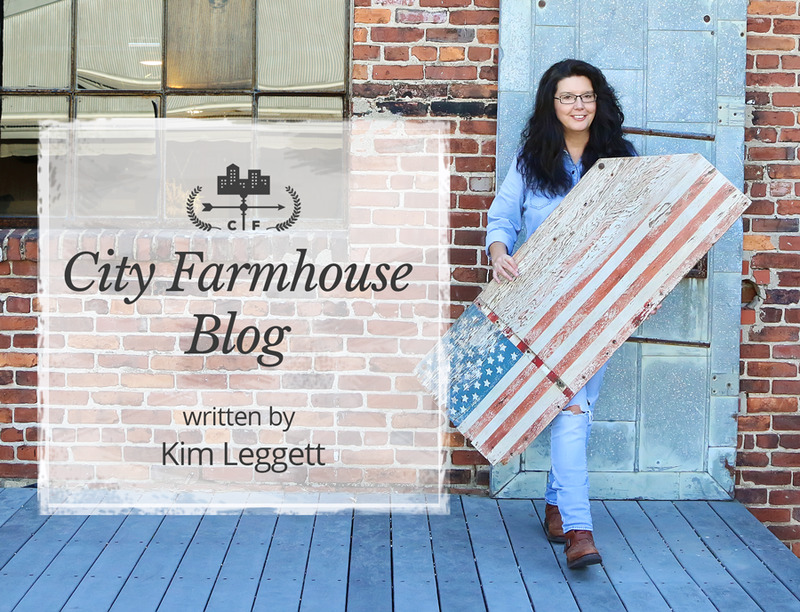 Would you love to have your brand represented at City Farmhouse? 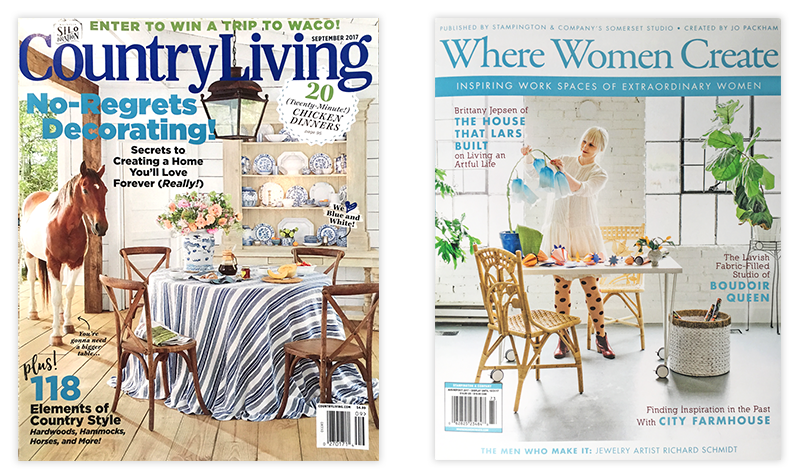 We are looking for lifestyle brands that fit the City Farmhouse aesthetic in the following categories: women's clothing, linens/bedding, pottery, jewelry, rugs, leather goods/purses/bags, or something we haven't thought of? We are hosting an open call on November 1 from 10 am - 7 pm. For pre-screening and appointment email kim@cityfarmhousefranklin.com. Include your name and type of product, and 2 photos or Instagram or website. The City Farmhouse Pop-up Fairs have been named a "must go-to" event by Southern Living, Garden & Gun, Romantic Country, Flea Market Style, and Country Living magazines. The Fairs bring together 70 hand-picked vintage & antique vendors from across the U.S. + celebrity guests + live Nashville music + food trucks! Mark your calendar for October 20-21 (Franklin, TN) + February 22-24, 2018 (Gonzalas/Baton Rogue) Louisiana)! City Farmhouse expands the brand's popularity of hosting outstanding antique and vintage events to include a local Event Venue. The space, designed with creating an "experience" in mind, is located in The Factory at Franklin ( in the former City Farmhouse retail store). Think parties, corporate meetings, small weddings, launch parties, workshops, video productions, photography sessions and more!